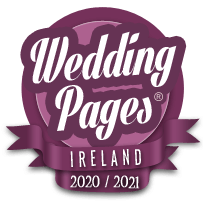 The Most Complete List of Wedding Photographers in Wicklow - with Photographers, Videographers, Photo Booth Hire, Selfie Mirrors & More. Photographer covering all of Ireland. A combination of relaxed documentary style and stunning bridal couple portraits.